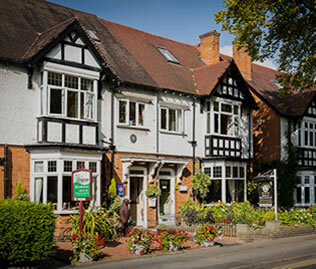 Iain and Diane are the owners of Ashgrove House bed and breakfast stratford upon avon and would like to offer you a very warm welcome. Ghost tour in historic building. 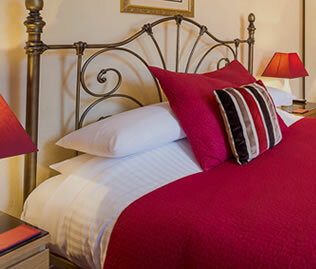 Stratford upon Avon ghost tour within one of the town's most historic buildings! Shakespeare Walking Tour of Stratford. 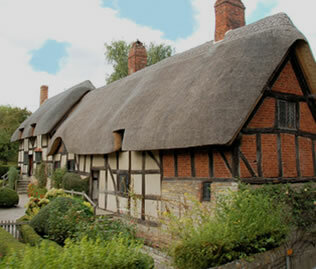 William Shakespeare in person will guide you through his home town of Stratford upon Avon.